It’s official, summer has arrived! Time to break out the cherries and the lemonade. Oh, and don’t forget the bourbon (that’s a given). 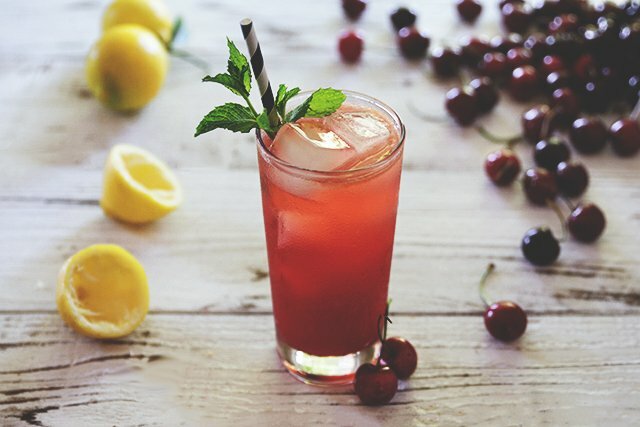 This past weekend I mixed up a celebratory summer cocktail using some cherries from the farmer’s market. 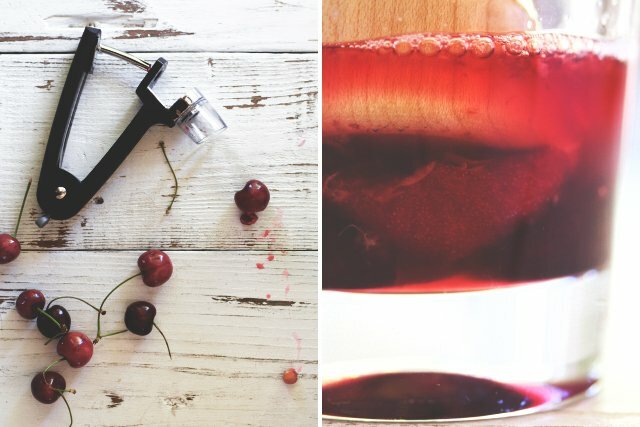 I think I forgot just how amazing fresh cherry juice is, because let me tell you, it doesn’t get much better than kicking back with one of these on a hot summer’s day. Luckily, it’s just the beginning . 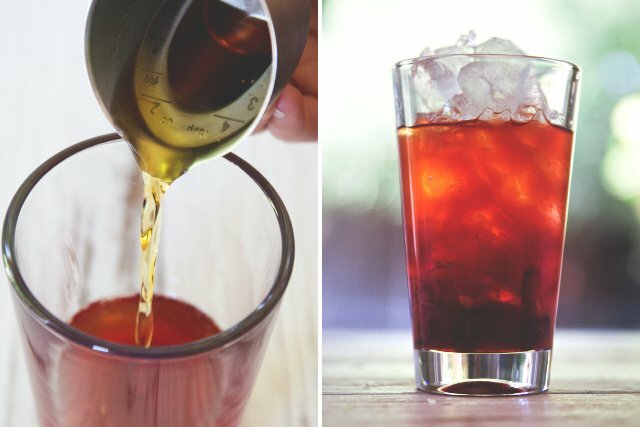 . .
A bourbon cocktail with bright, fresh cherry flavor. 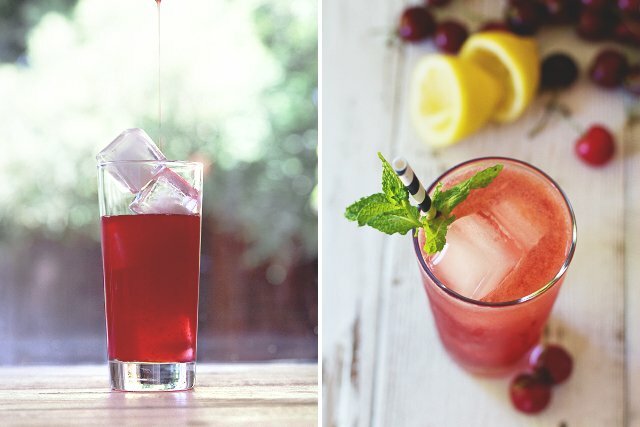 Easy summer sipping! Start with a handful of ripe summer cherries. I used eight, as I wanted bright, cherry-forward flavor. Next, de-stem and pit the cherries and add them to a shaker. Combine with the simple syrup and muddle until the cherries are thoroughly crushed. Add the lemon juice, Aperol, and bourbon. Fill your shaker with ice, and shake for a full 10 seconds. yummy! I’ll try it! Do you know italian Spriz? Amazing! I could sure use a glass right now! 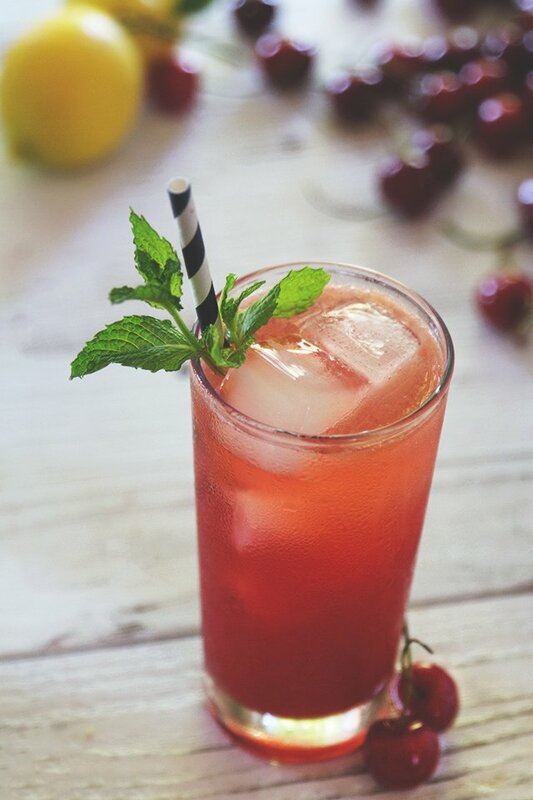 Sounds so refreshing right about now and I love how cherries can be replaced with any other berry to be honest, so great recipe to have on hand! Thanks Supal! Let me know if you try it out with any other type of berries. 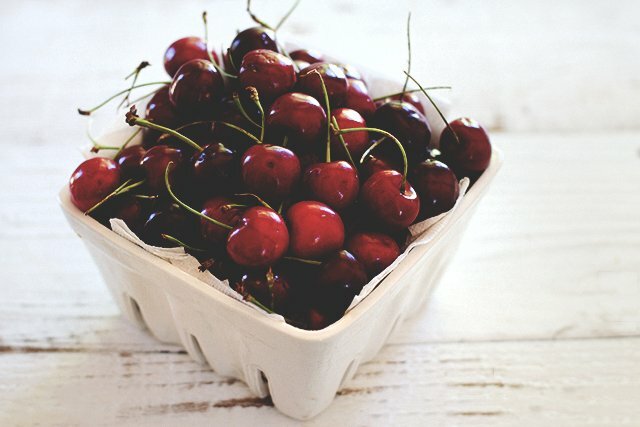 I love cherries! ….And bourbon…. And lemonade. Sounds pretty perfect. And straightforward enough that I should be able to mix it up myself. Oh yeah, you’re in my wheelhouse now. Bourbon? Yes please! Fresh cherry juice? O-K! I can see myself sitting on my deck (almost typed desk as I’m here at work now..well, if you insist, sure! Hah!) enjoying one of these gorgeous cocktails. You. Guys. Rock!